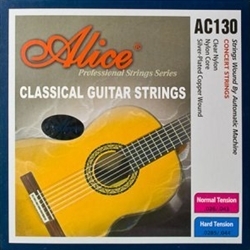 Our selection of guitar strings cater for ALL types of guitar. 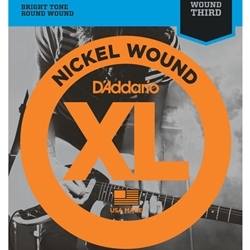 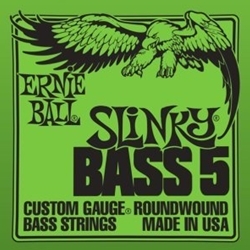 We feature great brands such as D addario, Martin, Elixir and Ernie Ball Strings. 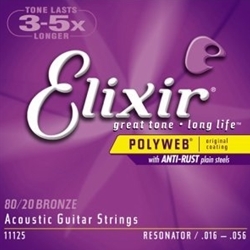 Whether you are a complete beginner or the more advance player we have some of the best guitar strings for you! 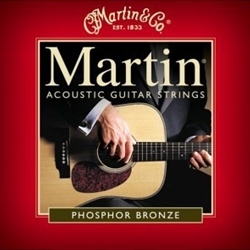 We know that guitar strings often need replacing, which is why at DJM we have made sure our guitar strings are cheap and at the best possible price.